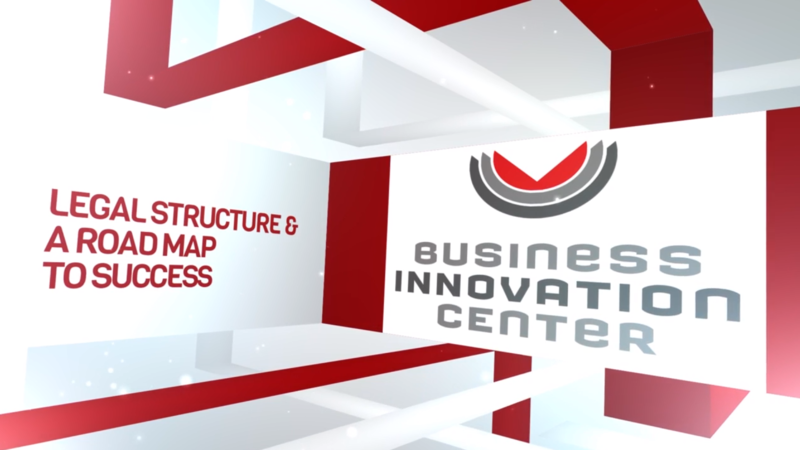 The mission of the Business Innovation Center (BIC) is to foster entrepreneurship. We are a resource for the region’s Workforce Development, and we accept the challenge to be ready when needed. One thing is sure; to keep our hand on the pulse of our community and the industry sectors here. When we need to pivot, we will. Forecasting and planning are critical components for any business. Escalation of these processes can mean the difference between success and failure. The BIC will offer a better understanding of these processes. An ongoing schedule of classes and workshops will become an invaluable tool for growth and continuous improvement. Varied business topics will allow participants to plan according to their needs. Stay current with our offerings at Gulf Coast State College Corporate College. Networking is a crucial way to build your business; sometimes entrepreneurs are unwilling to take the first step required to build relationships. The BIC will help you overcome these barriers and will offer numerous events designed with the entrepreneur in mind. 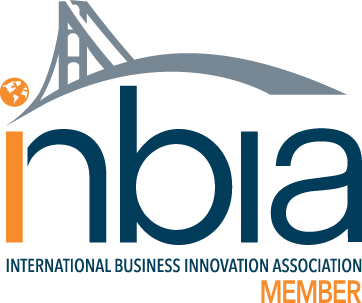 Successful businesses come in many shapes and sizes, and the Business Innovation Center will continually search out the best tools and resources available to established companies, as well as, startups. Looking to community resources, mentors and the student population is crucial to filling the needs of our program participants. 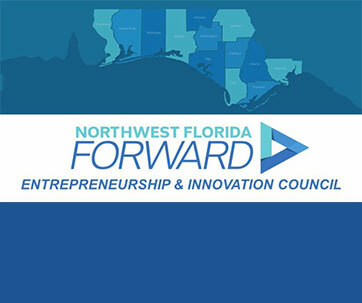 The Business Innovation Center has enlisted Commodore Productions at Gulf Coast State College to create videos at most BIC events for playback and to highlight the stories of local entrepreneurs. Sometimes finding a simple solution is one video away.